Industry pros can learn tips for success from recognized individuals within the field. Warm-up Monday has specific events for designers, lawn care operators and business owners. Landscape professionals are reminded that work in-or-around water requires careful measures to protect sensitive species and specific approvals from provincial and federal governments may also be needed. 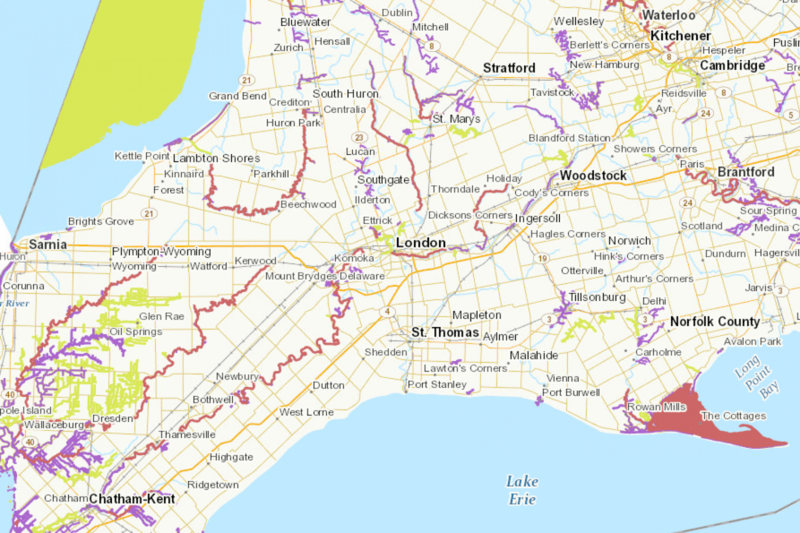 Check out Canada’s national Aquatic Species at Risk (SAR) Maps to determine whether federally significant fish and mussel species at risk or their critical habitats occur within or near your work area. Fisheries and Oceans Canada (DFO) has also implemented a national “one-window” approach to streamline permitting project activities that may impact fish or fish habitat. Detailed guidance on federal Fisheries Act and Species at Risk Act requirements can be found on DFO’s Projects Near Water website, including self-assessment criteria that will allow you to determine whether or not your work requires a DFO review.